 Cook J J, Wildsmith K R, Gilberto D B, et al. 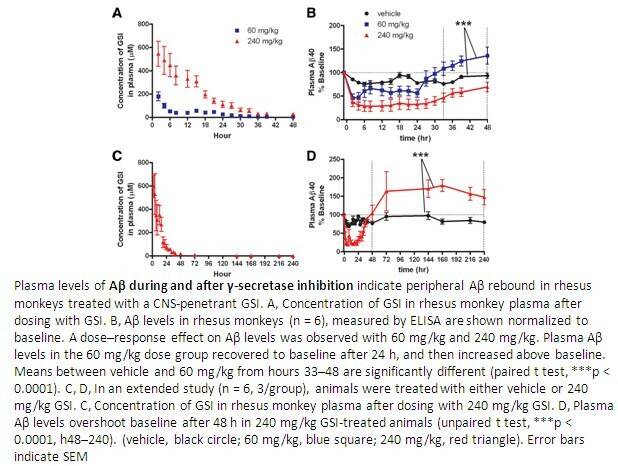 Acute γ-secretase inhibition of nonhuman primate CNS shifts amyloid precursor protein (APP) metabolism from amyloid-β production to alternative APP fragments without amyloid-β rebound[J]. The Journal of Neuroscience, 2010, 30(19): 6743-6750. 1. Phase I pharmacologic and pharmacodynamic study of the gamma secretase (Notch) inhibitor MK-0752 in adult patients with advanced solid tumors. J Clin Oncol. 2012 Jul 1;30(19):2307-13. doi: 10.1200/JCO.2011.39.1540. Epub 2012 Apr 30. 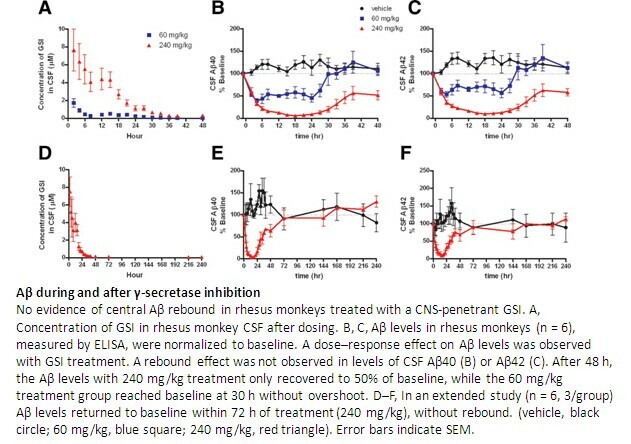 MK-0752, an inhibitor of γ-secretase, has been assessed for safety, maximum-tolerated dose, PKs, pharmacodynamics and antitumor efficacy in a phase I study. 2. Phase I trial of MK-0752 in children with refractory CNS malignancies: a pediatric brain tumor consortium study. J Clin Oncol. 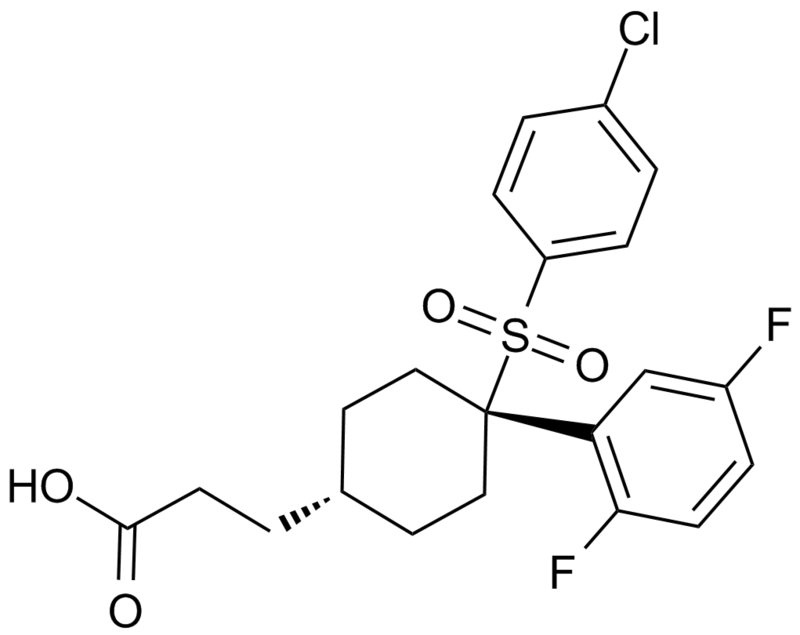 2011 Sep 10;29(26):3529-34. doi: 10.1200/JCO.2011.35.7806. Epub 2011 Aug 8. 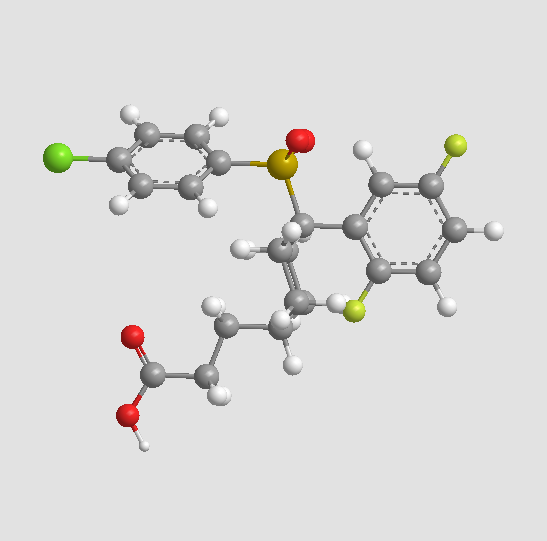 The MTD, DLTs and pharmacokinetic properties of MK-0752, a γ-secretase inhibitor, have been evaluated in children with refractory or recurrent CNS malignancies. 3. 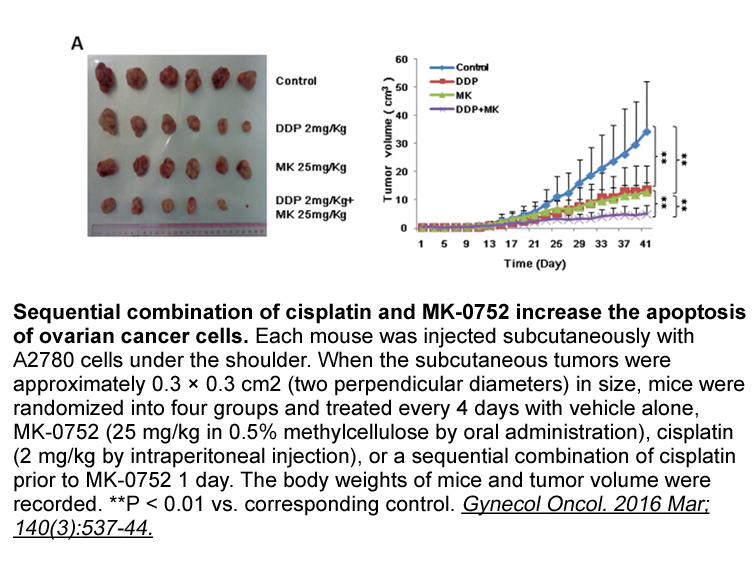 A novel Phase I/IIa design for early phase oncology studies and its application in the evaluation of MK-0752 in pancreatic cancer. Stat Med. 2012 Aug 15;31(18):1931-43. doi: 10.1002/sim.5331. Epub 2012 Apr 11. The Cancer Research UK study CR0720-11 is briefly described in terms of objectives, methods and analysis procedures. 4. Determination of the gamma-secretase inhibitor MK-0752 in human plasma by online extraction and electrospray tandem mass spectrometry (HTLC-ESI-MS/MS). 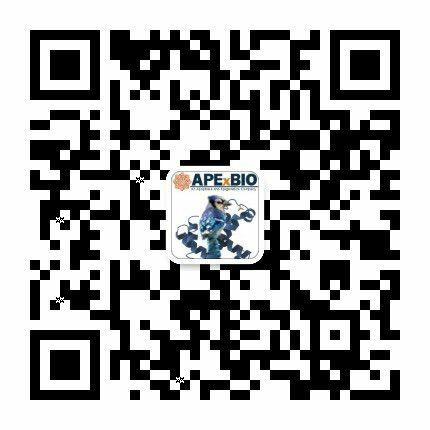 J Chromatogr B Analyt Technol Biomed Life Sci. 2010 Sep 1;878(25):2348-52. doi: 10.1016/j.jchromb.2010.07.019. Epub 2010 Jul 30. The concentration of MK-0752, a γ-secretase inhibitor, in human plasma can be determined by the HTLC-ESI-MS/MS method, which was used to measure plasma MK-0752 levels in a Phase I study of pediatric patients with recurrent or refractory brain tumors. I. E. Krop, M. Kosh, I. Fearen, J. Savoie, A. Dallob, C. Matthews, J. Stone, E. Winer, S. J. Freedman and P. Lorusso. Phase I pharmacokinetic (PK), and pharmacodynamic (PD) trial of the novel oral Notch inhibitor MK-0752 in patients (pts) with advanced breast cancer (BC) and other solid tumors. J Clin Oncol (Meeting Abstracts) June 2006 vol. 24 no. 18_suppl 10574.